***COMMERCIAL LOT W/ DUPLEX APARTMENT!!! 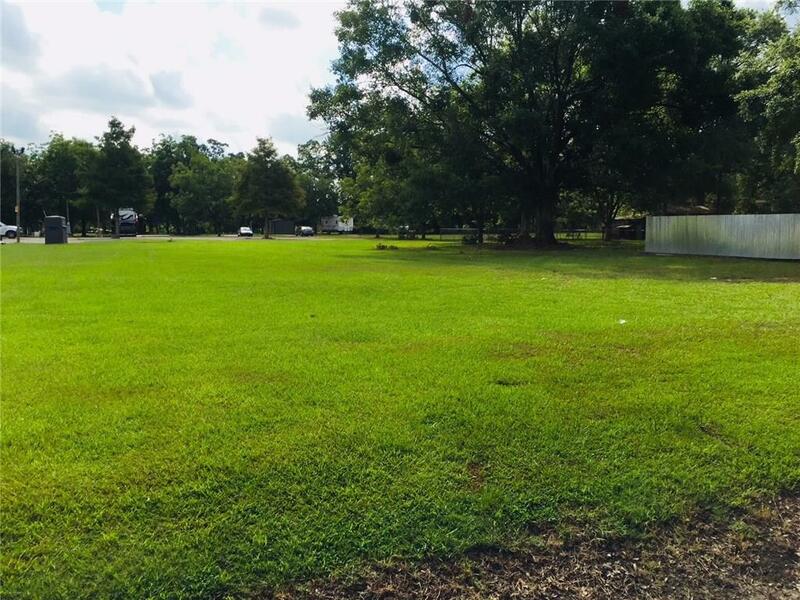 *** CLEARED LOT with great commercial appeal measuring almost 1 acre. 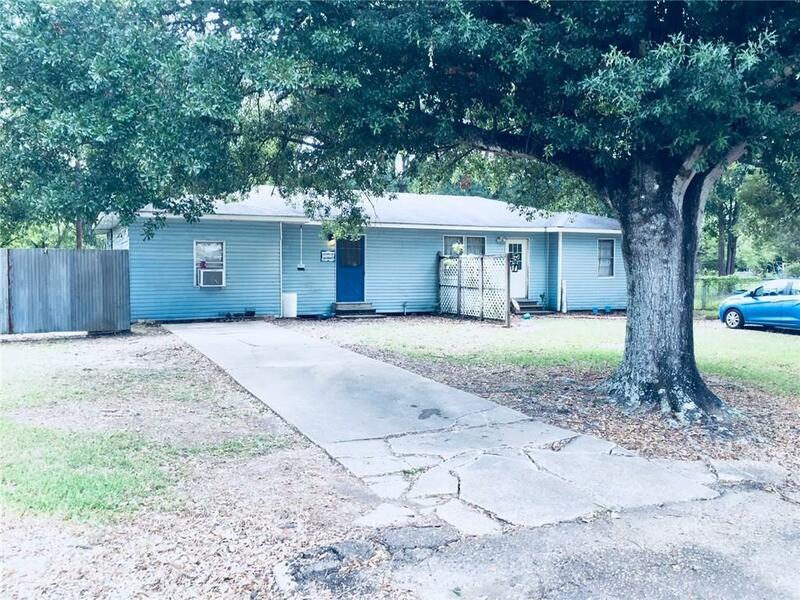 Existing duplex apartment provides steady income or could be renovated to serve whatever business is built on open lot. Busy hub of commerce for residents living in this part of Hessmer! COULD BE GREAT FOR TOWING SERVICE OR TRUCKING COMPANY.